Bloomington High School Lions’ star goalie Sebastian Hughes should be excited about his senior year: His teammates are amazing, and he’s got a coach who doesn’t ask anyone to hide their sexuality. But when his estranged childhood-best-friend Emir Shah shows up at summer training camp, Sebastian realizes the team’s success may end up in the hands of the one guy who hates him. Determined to reconnect with Emir for the sake of the Lions, he sets out to regain Emir’s trust. But to Sebastian’s surprise, sweaty days on the pitch, wandering the town’s streets, and bonding on the weekends spark more than just friendship between them. 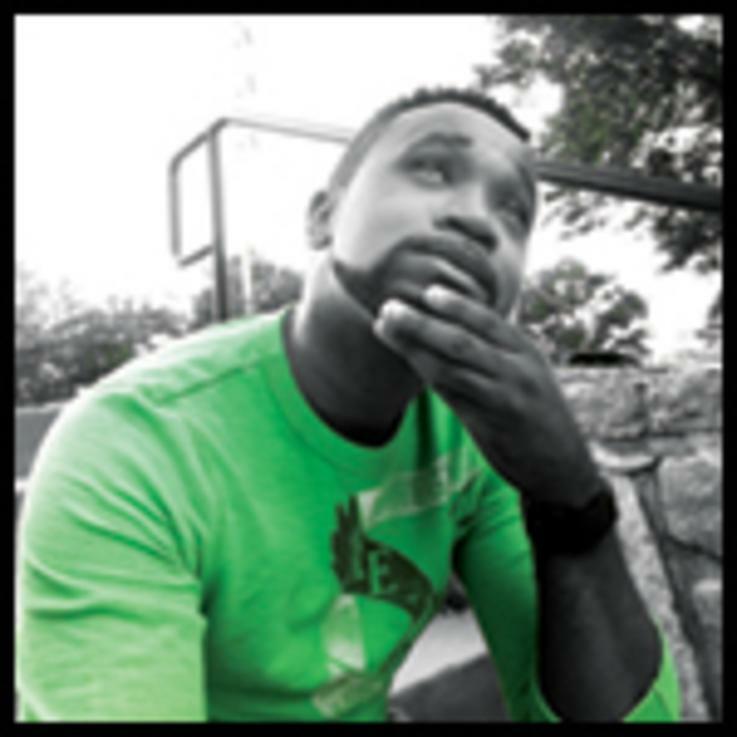 Amazon bestselling author Julian Winters is a former management trainer who lives in the outskirts of Atlanta, Georgia and has been crafting fiction since he was a child, creating communities around his hand-drawn “paper people.” He began writing LGBTQ character-driven stories as a teen. When he isn’t writing or using his sense of humor to entertain his young nephews, Julian enjoys reading, experimental cooking in the kitchen, and watching the only sports he can keep up with: volleyball and soccer. 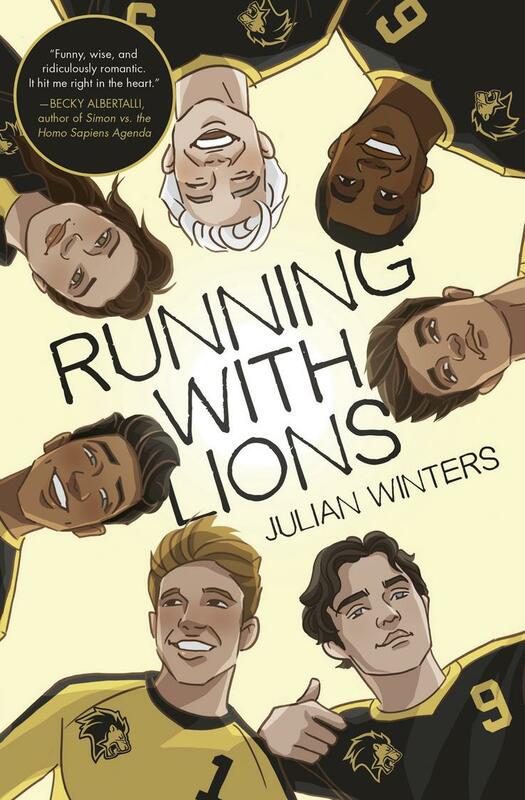 Running with Lions is his debut novel.